Following a research amongst more than 5 000 companies in order to understand key success factors to build a sustainable cooperation between recruitment agencies and their clients, this book will give you answers in terms of services that recruitment agencies developed to match their clients needs in executive search, the benefits and expectations that companies require when outsourcing recruitment to a recruitment agency. 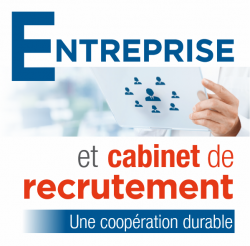 Read more about Louis-Simon Faure’s book on Ethical recruitment – Editions Dunod. 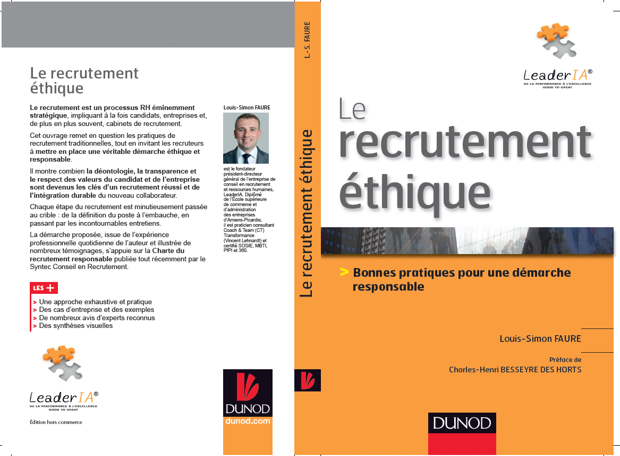 Learn more about the book written by Louis-Simon Faure about ethical recruitment – Editions Dunod. Hiring new people. This is definitely a way to strongly impact a firm economically and socially speaking. The process of recruitment has then to be ethical and responsible from the beginning to the end. 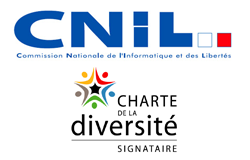 Integrity, transparency, respect of values not only for the host company but also for the candidate. This very factual book is supported by examples drawn from the experience of the author and by the Responsible Recruitment Charter.